Hajj is one of the five pillars of Islam. 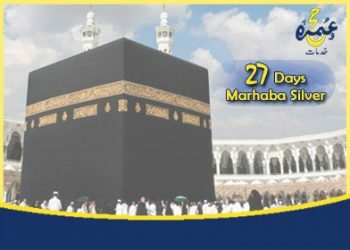 and an once a year Islamic pilgrimage to Mecca, and obligatory religious Once in a lifetime every Muslim, duty must be carried out at least once in their lifetime by all Muslims who are physically and economically able of undertaking the journey. 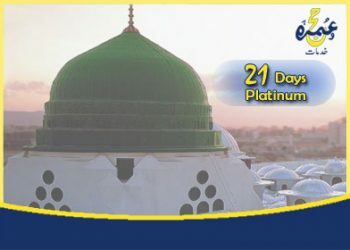 Hajj Packages 2019 for Pakistan UAE, Dubai UK & Canada, Short Hajj Packages, Prime Gold Hajj Packages, Prime Sliver Hajj Packages, will be updated on our website. Hejaz E Moqaddus offers Hajj packages for Muslims living in United Arab Emirates (UAE), specially in Dubai, Abu Dhabi, Sharjah, Bahrain and Qatar. You just call us or email us for best and economical hajj packages that we offer for our UAE brothers. You just stay relax and we will take care of all the arrangments from hotel booking to food services that we provide to our valued clients. We are warmly welcome to all Muslims living in UK, USA & Canada for performing their Holy Hajj with our best and quality services. 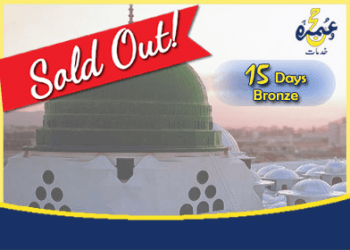 Hejaz E Moqaddus offers 5 days buffet meals in Hajj, Maktab No. 1 services very near to Mina. Private bath rooms, Five Star hotels nearset to Makkah and Medinah.